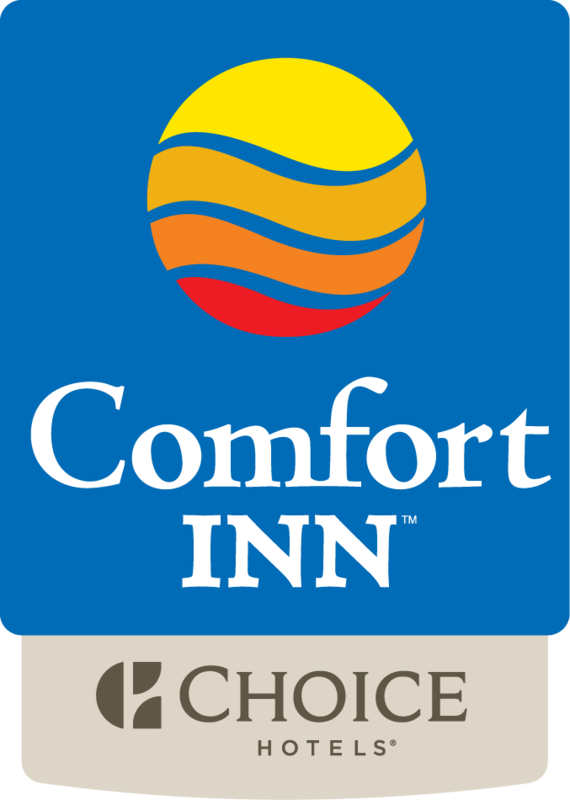 Comfort Inn The Pointe Niagara Falls is situated in Niagara Falls. A 4-minute walk from Niagara Falls Conference Center, the property is also a 4-minute walk away from Old Falls Street. The property is 500 metres from Rainbow Bridge and 600 metres from American Falls. All units in the hotel are equipped with a flat-screen TV with satellite channels. Featuring a private bathroom, rooms at Comfort Inn Hotel Niagara Falls also boast free WiFi. Niagara Falls Culinary Institute is 2.4 km from the accommodation, while Fashion Outlet Mall is 7 km away. The nearest airport is Niagara Falls International Airport, 10 km from Comfort Inn The Pointe Niagara Falls.